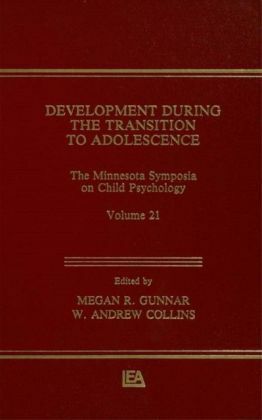 Development During the Transition to Adolescence The Minnesota Symposia on Child Psychology, Volume 21. 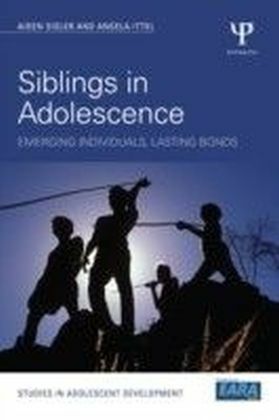 Research on the processes of change during the transition from middle childhood to adolescence has been a relatively neglected area of scholarship until recently. 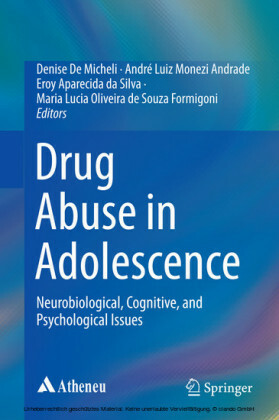 This volume, features prominent researchers who provide integrative accounts of their research programs, focusing on processes of physical, social, and cognitive change during this important transition period in development. 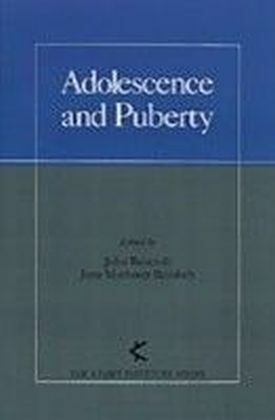 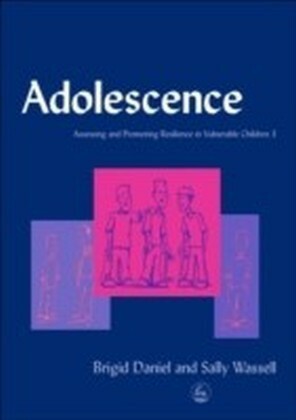 Also included in this volume is an overview, discussion, and critical analysis of core conceptual issues in the study of adolescent transition.